 Last week, we at the Money Advice Service published a report setting out a new perspective on the value of debt advice. ‘The Economic Impact of Debt Advice’ provides robust evidence that in financial terms debt advice benefits the UK economy by up to £960million a year. And we used extremely conservative assumptions – relying on data from only four of twelve areas where there is plausible impact. This means our level of confidence in these figure is high and it is extremely likely that there are even greater financial, let alone personal, benefits being realised. We estimate (generously rather than conservatively in this case!) that between £150m and £200m is invested annually in debt advice so our view is that the benefits we’ve identified represent a genuinely impressive return on investment. The context for this, of course, is that only one in five over-indebted people are seeking advice – our analysis suggests that were we to increase this number then the level of benefit we would expect would rise in proportion. You can find the summary of findings and main report here. This research builds on work previously carried out by others in the sector and shows what we have all long believed – that debt advice services provided have significant direct and indirect benefits for society at large. The report provides us with reassurance about the significant investment we make in debt advice every year. I very much hope others will be able to utilise our findings to support cases for increasing the availability of high quality debt advice and to engage with the broad range of beneficiaries more effectively. MAS is committed to ensuring that this is not just another piece of research that ends up gathering dust on the shelf. We are already working on next steps and look forward to discussing further with our colleagues across the sector. Do get in touch with me directly if you’d like to know more. 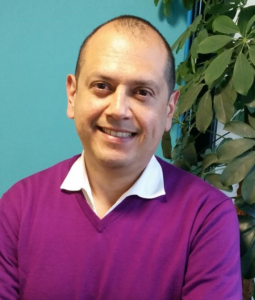 Next Managing complaints – is it so easy?